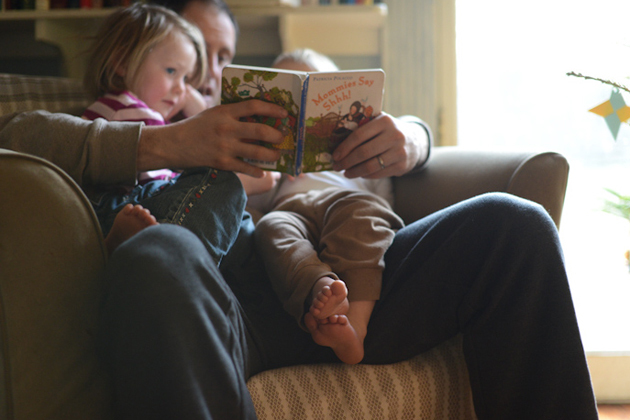 When our children were quite young, my husband read aloud to them. It began with nursery rhymes and bedtime stories, but it was not long before he was reading poetry and classic novels to them. 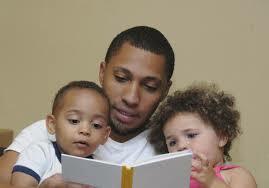 They enjoyed hearing Dad read Winnie the Pooh with different inflections and accents for the various characters. Eeyore’s sad whine drew their compassion and Tiger’s enthusiasm made them laugh. Reading together became an after dinner routine in our home and we spent many hours going on virtual adventures together. Our collection of children’s classics included stories like Huckleberry Finn, Treasure Island, Robinson Crusoe, and Rebecca of Sunnybrook Farm. The children were not even in middle school when my husband began reading bigger and more challenging books to them, like The Fellowship of the Ring and The Adventures of Sherlock Holmes. Of course these books used vocabulary that was unfamiliar to our children, but my husband would stop when there were words that they didn’t know and would see if they could guess the meaning from the context or he would explain the meaning and continue reading. The exposure to classic literature and advanced vocabulary didn’t turn all my children into literary prodigies, but it make them better readers and writers. They have also gained an appreciation for a good story. Our children could not have read this level of literature on their own at such early ages, but having them read gave them a broader understanding and appreciation for literature that they would not have had otherwise. They still read books on their reading level, but there was always that notion of bigger and better books ahead. By high school students should be reading these classics on their own. They should be familiar with literary devices, various authors and genres of literature, and thematic evaluation. It is a great deal to accomplish if they wait until high school to begin the process. These skills are developed well when nurtured over a long period of time. There is no greater preparation for college or college entrance examinations and the earlier you begin the better. 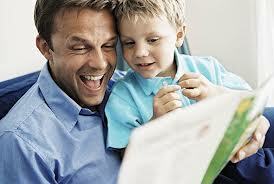 Read good books to your children and share the adventure of learning, you will never regret it!